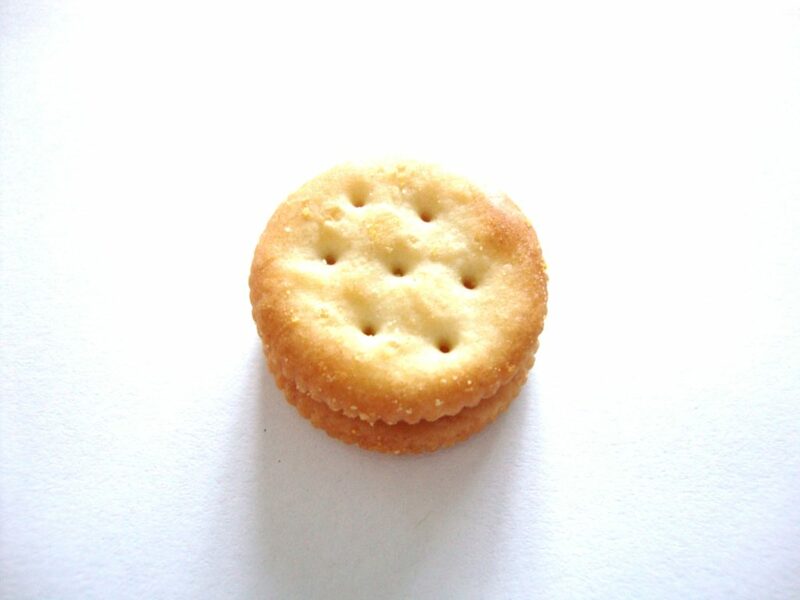 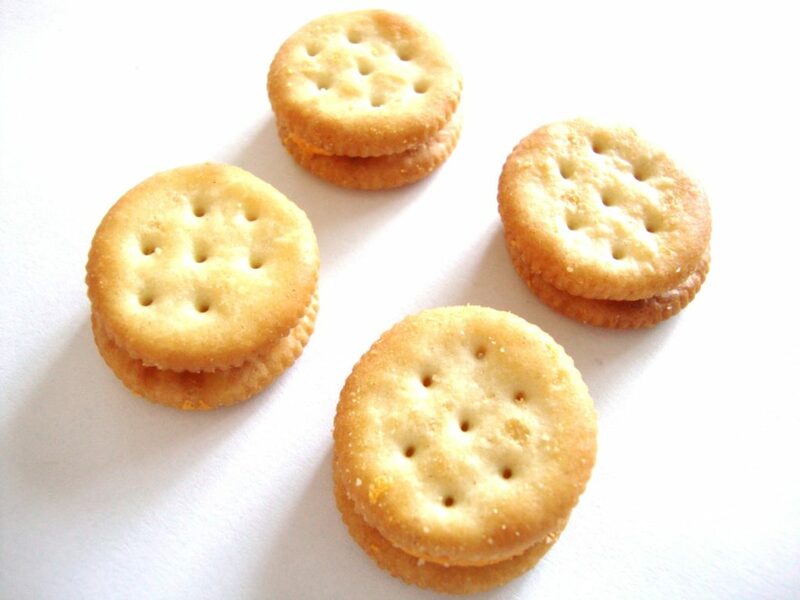 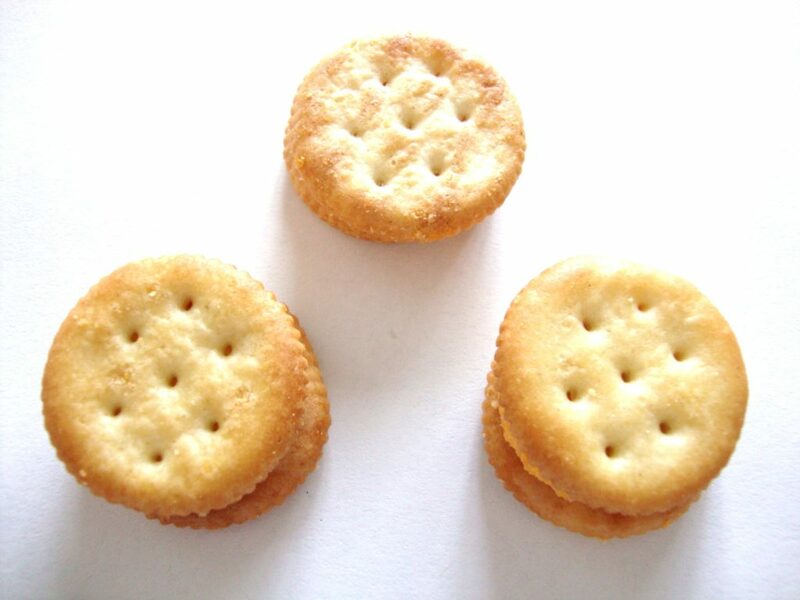 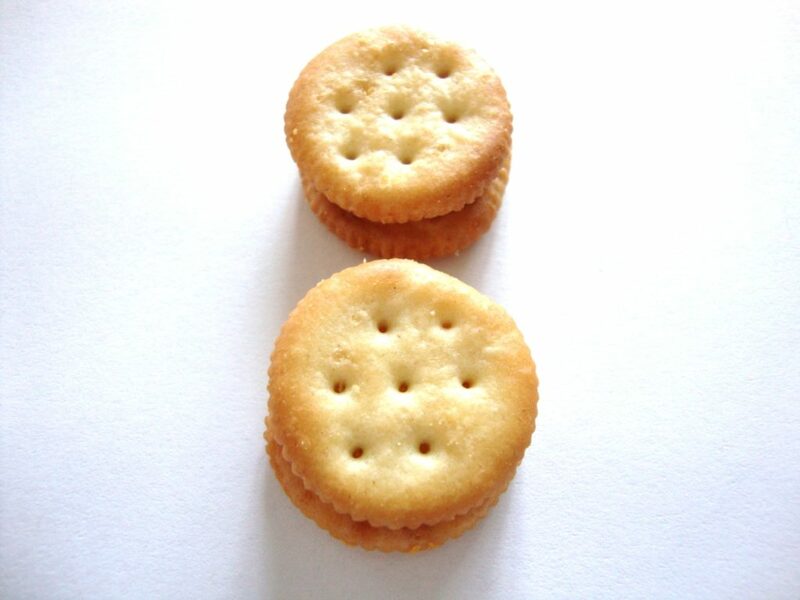 Savory cheese flavor sandwiched between two bite-sized RITZ crackers. 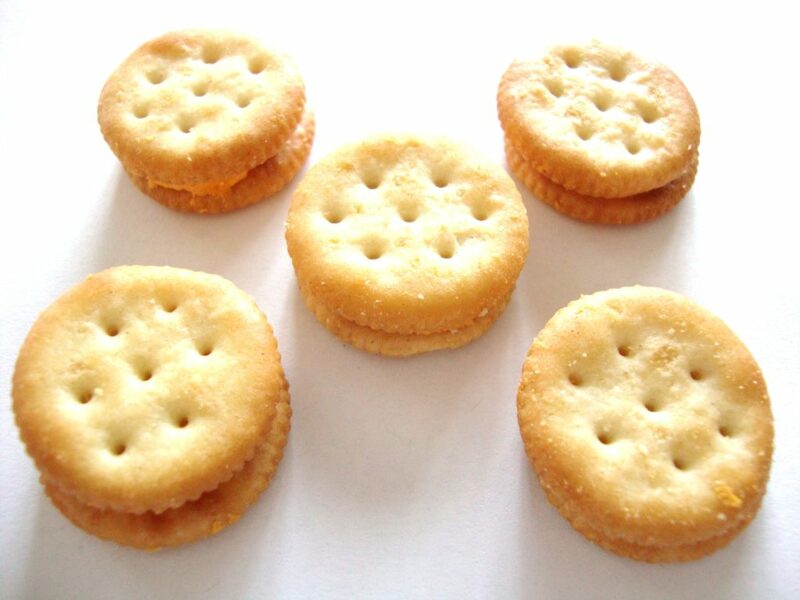 Posted in: Crackers. 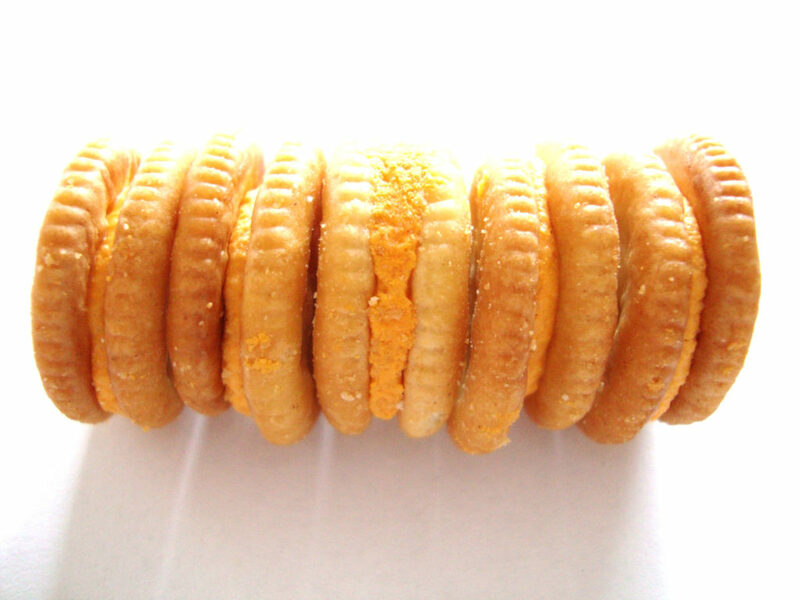 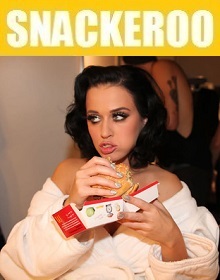 Tags: bits, cheese, ritz.